5th graders from Harding Avenue Elementary School recently held a car was at Lindenhurst Village Hall. 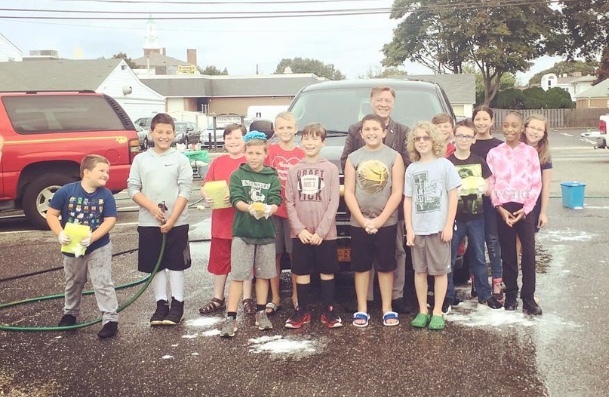 The car wash was a fundraiser for the 5th grade class. Mayor Lavorata stopped by to get his car washed and support the 5th graders!